Where can I register my vehicle or engine? You can enter your vehicle or machine online. How much will it cost to show my vehicle? Prices start at $20 for one car, bike or truck including the driver. Every additional car truck or bike is $10. You will need to buy a ticket for any passengers or helpers you have. Our special rate for a 2 day pass is $15 per adult, $5 for youths and free for kids under 12 years old. It’s a flat fee of $20 per entrant for all other entry type. So, if you’ve got a tractor, stationary steam engine or any earthmoving machinery you pay $20 for as many as you can transport to Wanaka. The fee covers the owner/driver for 2 days. You will need to buy a ticket for any passengers or helpers you have. Our special rate for a 2-day pass is $15 per adult, $5 for youths and free for kids under 12 years old. What are the terms and conditions of showing my vehicle? You can find our standard terms and conditions here. Where do I buy special priced additional tickets with my Wheels entry? Special rate entrant tickets can be purchased online via our shop, once you’ve entered your vehicle details, you’ll be taken to our online shop where you can add extra tickets to your basket, buy merchandise and tickets to the entrants only function “Saturday night shakedown in the shed”. How do I get my pass to Highlands Motorsports Museum? Your pass will be located within your emailed ticket confirmation. You will need to keep this email along with your unique ticket number when claiming your pass at Highlands. Wheels at Wanaka will provide Highlands your contact details and will cross check your unique ticket number on their database. I just want to do see the show and I’d like to buy a visitor ticket? You can buy a range of visitor tickets here. 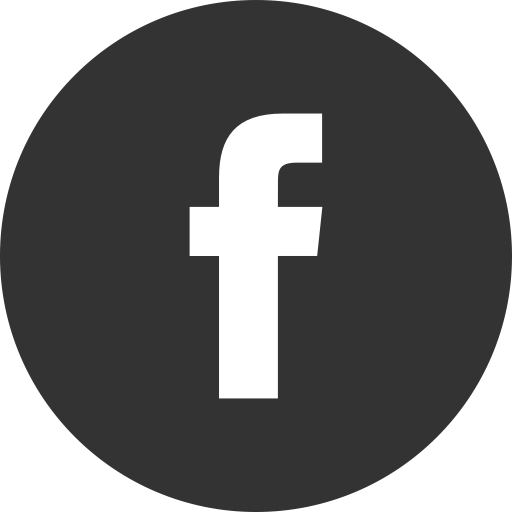 I’d like to purchase a family pass – how do I claim my Highlands Motorsports Gocart voucher? Yes – public tickets will be available at the gate via eftos and cash. Can I enter my car on the day? Yes – you can. However, you must enter your car before the 9.00am cut off and have it ready, parked up and on show by 9.30am. We cannot guarantee a spot so we suggest registering online well before the event. Cash payments, and eftpos will be available from the exhibition entry only. You will receive your parking pass and tickets then. I’ve entered my vehicle for the show - do I have to be present on both days? We strongly encourage you to attend both days – why do you want to miss out on 2 great days swapping stories with like great like-minded people, like you! We also want to make sure the public get the same experience on both days and we feel they would miss out if you were only there on the Saturday. You need to be present on the 2nd day to be in the running for our “best in show” VEHICLE AND ENGINE exhibitors awards. Can I take my vehicle home on Saturday evening? Can I take my vehicle home on Saturday evening?Only Cars and Motorbikes can be moved off site on Saturday afternoon and only after the show closes to the public at 4.00pm. If possible, we encourage you to leave your vehicle in place overnight – we will have overnight security onsite. If you take your vehicle home on Saturday night – you’ll need to be back by 8.30am to re-set the car show. I’ve purchased a ticket to Saturday night Shakedown in the Shed. Can I buy more tickets at the door? We expect this limited ticket event to be a sell out and encourage you to get your tickets as soon as possible. They can be purchased in the online shop after you’ve entered your vehicle. I’ve purchased a ticket to Saturday night Shakedown in the Shed. If I leave my car how can I get home? We will provide a return service getting you back to Three Parks at 8.30am the next morning. If you leave your car overnight, we’ll get you back the next morning by 8.30am to re-set the show. How do I reserve a seat on the Shed Shuttle – you’ll be provided further details in the first week of April or email info@wheelsatwanaka.co.nz. Can the general public buy tickets to Saturday night Shakedown in the Shed? Unfortunately, this evening is exclusively for show entrants and their family. Can I buy merchandise and additional special price tickets once I’ve finished my entry? Yes you can re-enter using your confirmation email details and purchase additional items. Email info@wheelsatwanaka.co.nz if in doubt. How will I know where to show my vehicle or take my equipment? 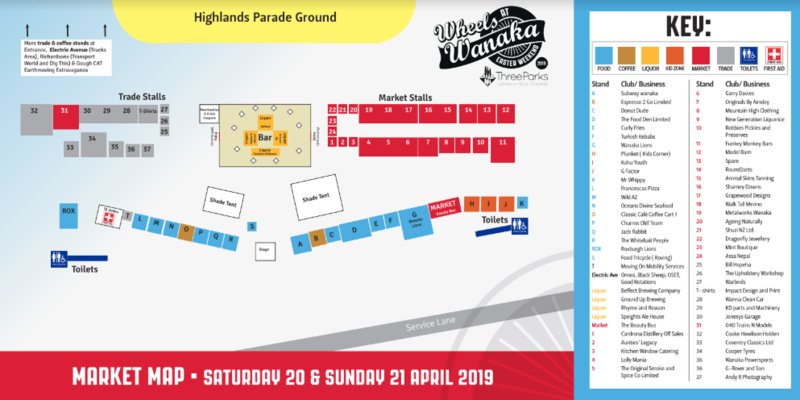 Wheels at Wanaka will email you an information pack in the first week of April 2019 with all the load in and set up details included within. If you’ve any queries regarding loading banks and booking forklifts etc, please email info@wheelsatwanka.co.nz or contact Central Machine Hire. Will there be Loading Banks to unload my tractors and machines? Yes we will have at least two loading ramps. These will be managed by West Otago Vintage Club and Central Machine Hire, located at 135 Ballantyne Rd, Wanaka. Yes, we are a family friendly show. Children are very welcome. Plunket will have their tent for young families to seek refuge in and assistance should your baby need a change. We have a dedicated kid’s zone – with free and for fee activities within. Is the site accessible for wheelchairs, frail and people with disabilities? Wheels at Wanaka has partnered with Dwain’s Service Centre https://www.dwainsbrpdealer.co.nz/ Who will be providing 5 side by side Can Ams to assist shuttle the frail and aged to selected sites. We will also have a steam train ride which will have a defined route around the grounds. The show opens to the public at 10am. Tickets will go on sale from 9.30am. We encourage all vehicle and show participants to be in place and set up by 9am. If you have a vehicle or exhibition stand on show you can be on site at 7am. You will be provided with official set up information in the first week of April. What am I allowed to bring in? Please do not bring in food – we will have food and beverage trucks for you to purchase lunch and snacks. 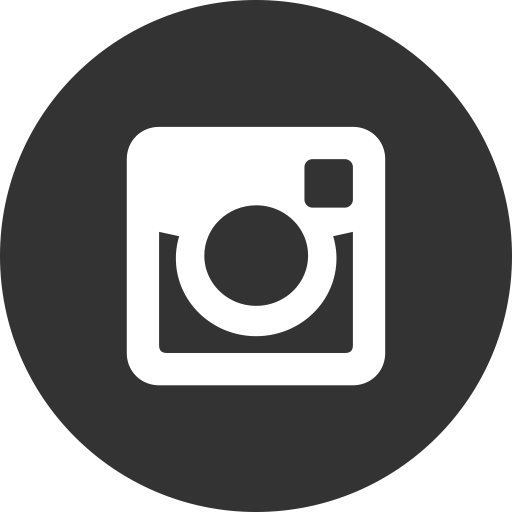 Dogs – accept for official guide dogs or official companion animal. Along with their official papers. Will there be cash available at the show? No. Unfortunately, we will not be providing cash withdrawal facilities. Most trade and food stalls have EFTPOS available on site. Will there be free WiFi available? Once I have entered the show, can I go out and come in again? Pass outs are allowed, please ensure you get a stamp on your hand (from the gate staff) which will allow you back in. What passes are accepted on the gates? Paper tickets, self printed tickets, lanyard swing tickets and tickets on cell phones. How do I get a market stall space? A lodged application does mean entry and we will review your application according to applications already received to date. Easter time is busy – how can I book and get a good deal if I’m attending Wheels at Wanaka? Where can I camp? I see you’ve campers onsite – can anyone camp there?? For the general public – there is strictly no camping available on site or anywhere at Three Parks, Wanaka. There will be a limited number of camping sites for self-contained motor homes strictly reserved for machinery and tractor entrants ONLY. There is no onsite camping available for event visitors or any other entrant to Wheels at Wanaka. A list of approved campers will be registered with Wheels at Wanaka and a contact list provided to QLDC. If you are found camping but not listed, you will be asked to move on by Wheels at Wanaka Security and/or QLDC Council rangers. Link to map – the public entrance is via Sir Tim Wallace drive and follow event signage. How to I get to Three Parks? We have plenty of parking. You’re welcome to drive, or alternatively, Three Park’s is very close to town within 3km, you could ride your ebike or bicycle. A shuttle will be provided for attendees of Saturday night Shakedown in the Shed only. In the designated public car parking – you’ll be guided by our very friendly volunteers from Rotary. We appreciate you’ll be very welcome of their service. Is there a shuttle that I can get from town and how often is it going? Yes we’ll have both standard show food and the best local Wanaka food trucks along with local Wanaka Craft beers available. No thanks, please leave your own food at home. Can I buy an alcoholic drink at the event? Yes, there will be a dedicated licenced area where you can buy Speights and local craft beer providers. Can I bring my own beers?